When the sheep Shaun decides to take the day off and have some fun, he gets a little more action than he bargained for. A mix up with the Farmer, a caravan and a very steep hill lead them all to the Big City and it’s up to Shaun and the flock to return everyone safely to the green grass of home. 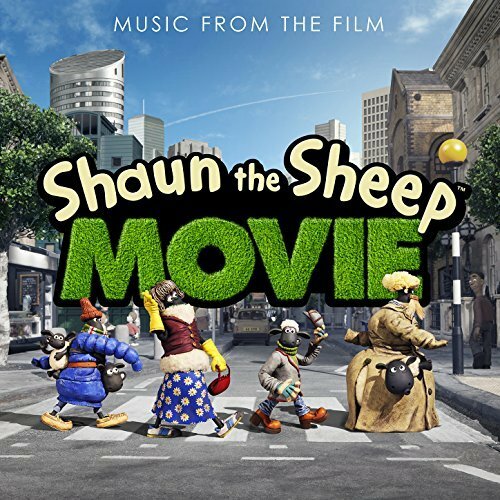 The movie soundtrack of Shaun the Sheep will be released on June, 2015 by Silva Screen Records.